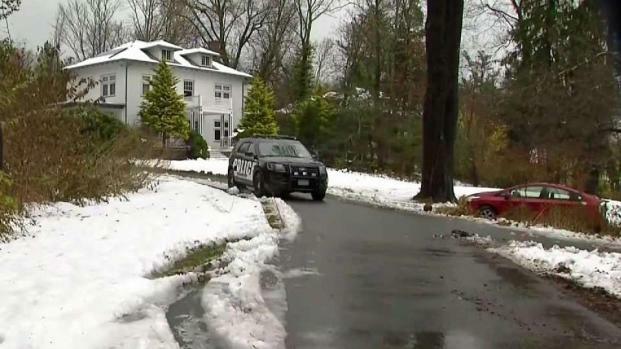 Police have released 911 calls placed by the victims of a terrifying home invasion in Sharon, Massachusetts earlier this month. A mother and her three school-age children were inside their home on the evening of Nov. 15 when an armed man broke into their home after crashing his car during a snowstorm and assaulted the mother with a picture frame. The 911 calls include one call from the mother and one from one of the children. Screaming can be heard in the background, as well as a man yelling, as the frightening incident unfolds. "There's a man in the house..." the daughter says in the first call. "He started throwing things... I don't know if my mom's OK."
The next call is from the mother, and she can be heard crying hysterically as a man screams in the background. 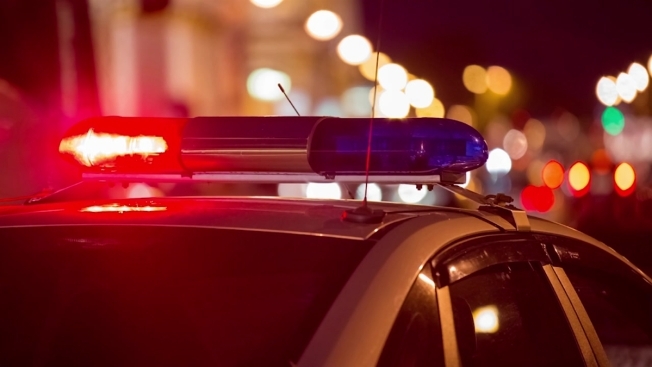 Within seconds of receiving the calls, a patrol officer arrived at the scene and encountered an "enraged" male in an upstairs bedroom. The officer subdued the man at gunpoint and he was arrested and placed into custody. 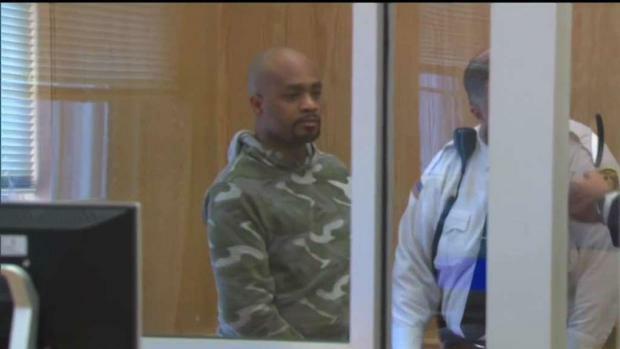 The suspect, Ricardo Francis, 39, of Boston, is charged with armed home invasion and multiple felony charges. He was ordered to undergo a psychiatric evaluation at Bridgewater State Hospital following his appearance in Stoughton District Court. The family told police they were watching television inside the home when Francis broke in and assaulted the mother with a picture frame as her children called 911. Her husband was not home at the time, having left to drop off a friend whose car was stuck in the snow. The mother needed stitches but has since returned home. The three children were not harmed.